UPDATE: Can Henry Cavill do U.N.C.L.E. sequels? Adapted and updated from a June post. 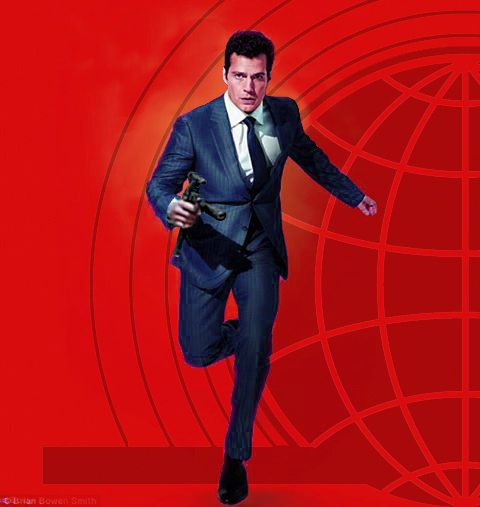 Back in June we posed the question if The Man From U.N.C.L.E. movie is a success, will the lead actor be able to do any sequels? Warner Bros. IN AN OCT. 15 PRESS RELEASE said it plans on keeping Henry Cavill busy playing Superman. In addition to the current Batman-Superman movie now in production, Warners said it plans a two-part Justice League movie with Cavill as Superman as well as another Superman solo film the actor. The studio also controls U.N.C.L.E. and has a movie in post-production which will be released in August 2015. As we stated a few months ago, you have to wonder if Cavill will have enough time to do future U.N.C.L.E. films. He played Napoleon Solo in the U.N.C.L.E. movie. The Batman-Superman movie, which amounts to a preview of the Justice League, is scheduled to be released in March 2016. Warner Bros. says Justice League Part one will be released in 2017 and Justice League Part Two will be out in 2019. The studio didn’t disclose a planned release date for Cavill’s second solo Superman movie. The actor first played the character in 2013’s Man of Steel. Superhero movies involve a lot of special effects and long shooting schedules. Even if Cavill signed an U.N.C.L.E. contract that secured his services for sequels, you have to wonder if he’ll have any time to squeeze future Solo adventures into his schedule. The U.N.C.L.E. movie was shot over three months. Compare that to Skyfall, the most recent James Bond movie, that had a seven-month shooting schedule. Again, this is looking way ahead. The U.N.C.L.E. movie hardly is assured of being a hit. It doesn’t have the name recognition of the comic book characters from Marvel and DC that are populating movies. Still, it is something to keep in mind as events unfold in the months ahead. 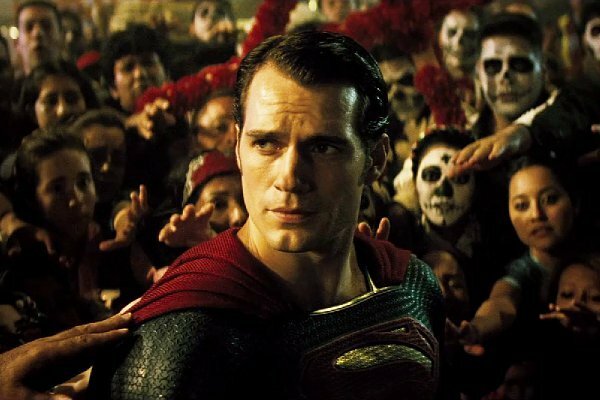 Whatever contracts Cavill has signed, Superman-Justice League movies are a top priority for Warner Bros. U.N.C.L.E., even if the movie is a financial success, is a secondary priority. This past week, Warner Bros. unleashed some publicity images for a movie involving actor Henry Cavill — a movie that won’t be out for 22 months. That film, of course, is Batman v Superman: Dawn of Justice, due out in May 2016. Warners released a new publicity image of Cavill as Superman. Various outlets bit on doing stories, including Forbes.com and USA Today. The movie currently is in production. 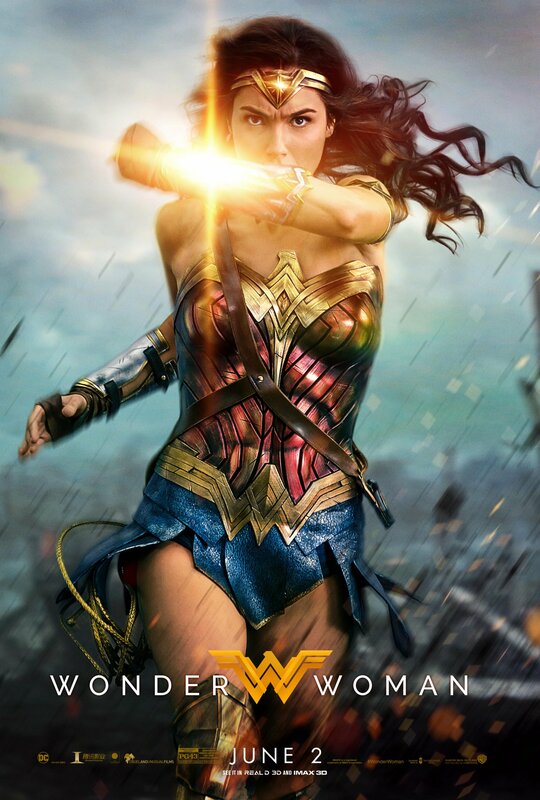 Meanwhile, Cavill has done another Warners feature. By comparison, the studio is in radio silence concerning the film. That project is a film version of The Man From U.N.C.L.E., which is due in a little more than six months, in mid-January 2015. Long-time U.N.C.L.E. fans have a mixed reaction. 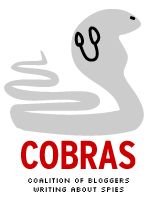 Some would like to see a new take on the 1964-68 television series. Others wished the studio would have left well enough alone. Either way, there’s a feeling of disrespect. Robert Vaughn, who played Napoleon Solo in the series (the role Cavill played in the film), says he wasn’t asked to do a cameo. That rubbed some fans the wrong way. What it comes down to is business. Warners is looking to Batman v Superman as the precursor to a Justice League movie, where a group of super heroes combine their forces. The studio watched as Disney/Marvel had a huge hit with 2012’s The Avengers and the owners of the WB shield want in on that kind of action. The U.N.C.L.E. film, meanwhile, is more of a back door operation. Warners would, of course, like it to be a hit. But it has bet a relatively modest sum, if $75 million can be called modest. That’s less money that, say, the first Robert Downey Jr. Sherlock Holmes film. That 2009 project, which, like U.N.C.L.E., was directed by Guy Ritchie, had an estimated budget of $95 million. Of course, Downey, fresh off 2008’s Iron Man, was a star. 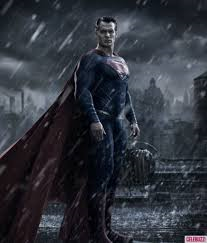 It remains to be seen whether Cavill is a star beyond 2013’s Man of Steel. Warners has a lot invested in its superhero properties (its parent company owns DC Comics). It’s also trying to play catch up with Disney/Marvel’s machine-like output of films. Also, Superman has more name recognition among the general public than U.N.C.L.E. does. Christopher Reeve did four Superman films from 1978 to 1987, Warners has produced various Superman TV projects, a 2006 movie and Man of Steel. There hasn’t been an U.N.C.L.E. production since a 1983 television movie. The first-generation U.N.C.L.E. fan base isn’t getting any younger. Put another way, leveraging DC characters is a top priority for the studio. U.N.C.L.E.? Not so much. For better or worse, U.N.C.L.E. 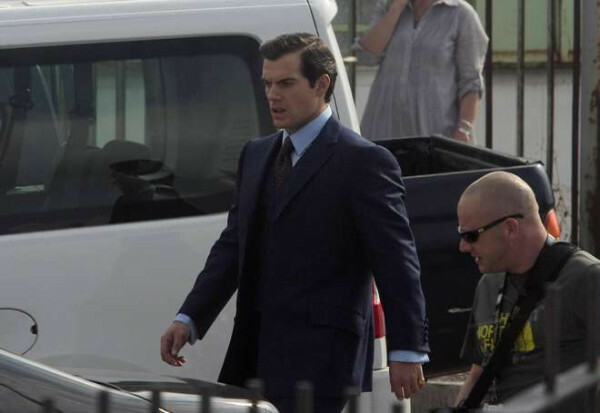 fans are going to have to wait to see what Cavill and Ritchie have done with U.N.C.L.E.